1. 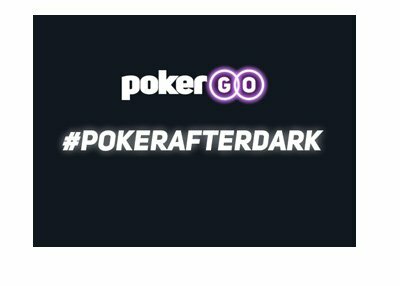 Party Poker Adds Casual Cash Games. 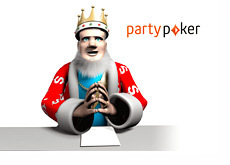 Bwin.Party, which has seen shares of its stock stagnate over the past couple of years, recently announced that Party Poker has launched "Casual Cash Games" in a bid to appeal to inexperienced cash poker players. "Casual Cash Games" limit players to having just one cash game table open at a time. The idea is that serious players, who are used to playing multiple tables at a time, will avoid these games due to the single table limitation. Bwin.Party is trying to appeal to players who are either just starting out and dead-focused on a single table or those people who are playing while doing something else at the same time (watching TV, etc). 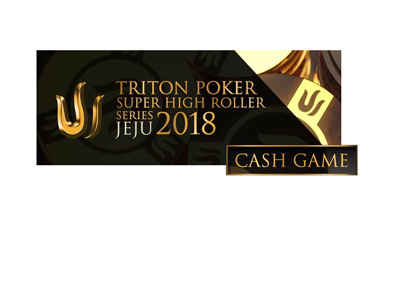 "Casual Cash Games" have now been introduced at smaller stakes but are expected to be rolled out further over the coming months. 2. Scott �BigRiskky� Clements Wins His First SCOOP Title. Scott �BigRiskky� Clements, who has had an incredibly successful poker career that has included multiple WPT titles and a WSOP bracelet, added to his mantle earlier this week when he took down Event #09-H ($1,050 NLHE) of the 2014 SCOOP for $263,604.90. 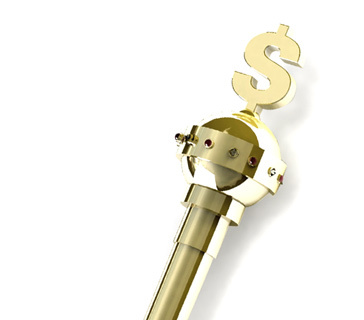 There were a total of 1,578 entries in the event which ended up creating a total prize pool of over $1.5 million. There were a number of big names in the event but Clements was still able to successfully navigate his way through the talented field en route to victory. As Pokerstars pointed out, this was the first SCOOP title of Clements� career. Clements has now won a Sunday Million, Sunday 500 and SCOOP event on Pokerstars, just to name a few. 3. WSOP Starts In Less Than Three Weeks. The 2014 World Series of Poker gets underway in less than three weeks - have you finalized your plans yet?